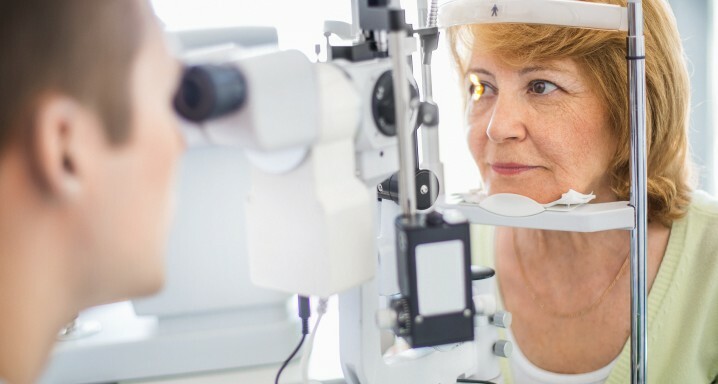 The Institut de la Màcula, the ophthalmological centre in Barcelona that is a benchmark throughout Europe, has started a free screening programme to detect possible visual problems in those who suffer from diabetes. The initiative, which began this week and will continue until 14 November (World Diabetes Day, which was instigated by the WHO to raise awareness on the disease), forms part of the prevention campaigns conducted by the Institut de la Màcula. Diabetes can seriously affect eye health as the blood vessels situated in the back of the eye may be damaged due to the excess amounts of glucose in the blood, leading to the risk of a partial loss of vision and even blindness. The tests to be conducted include a retinography and an Optical Coherence Tomography (OCT), whose results show whether the condition is diabetic retinopathy or diabetic macular oedema. To attend this free screening, it is only necessary to have been diagnosed as a diabetic patient and request an appointment at the Institut de la Màcula. In this preventive campaign, the Institut de la Màcula recommends that diabetics always maintain good metabolic control, engage in moderate exercise and sustain an appropriate diet. They should also remember to undergo periodic ophthalmological examinations. In the case of diabetic retinopathy, early detection is essential. If the condition is mild, only specialised monitoring is required. However, if it is serious, it will be necessary to apply anti-angiogenic intravitreal injections, slow-release corticosteroids or the combination of both in order to check whether there is diabetic oedema. Macular oedema has a variety of treatments (from medication to state-of-the-art laser or surgery) that are carried out according to the seriousness of the case. Meanwhile, the Institut de la Màcula is currently conducting three clinical trials with new drugs based on monoclonal antibodies (the first will test the use of brolucizumab; the second will combine ranibizumab with THR-317, a treatment with intravitreal injections, and the third will test the use of RG7716, an anti-angiogenic combined with an antiangiopoietin-2). Those who wish to participate in these trials should be sufferers of diabetes I or II and not have been treated previously with anti-angiogenics, as well as meeting other medical requirements. The candidates will receive the treatment free of charge.